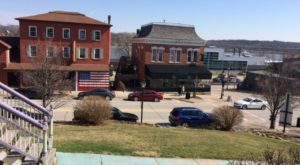 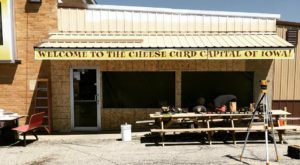 When you’re planning your calendar of getaways, vacations, and day trips in the Hawkeye State, be sure to set aside some time to visit the quaint city of Marquette, Iowa. 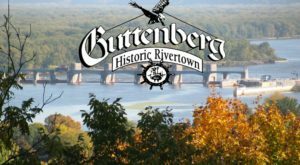 You’ll fall in love with its river town charm! 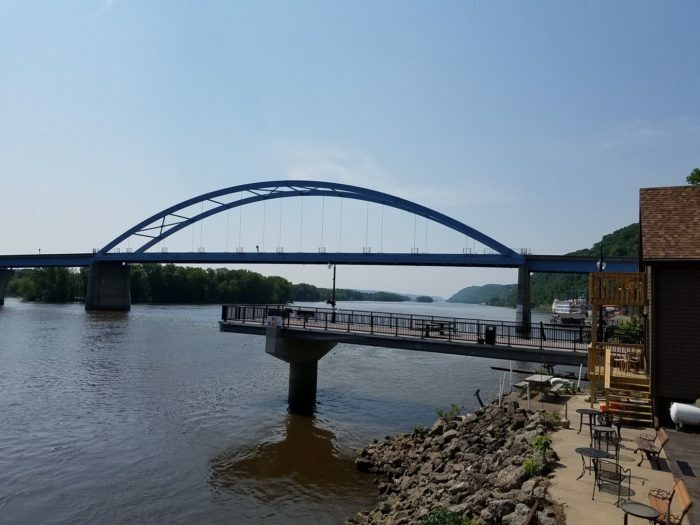 The tiny river town of Marquette, Iowa, is home to fewer than 500 year round residents, but it truly makes for an unforgettable weekend getaway. 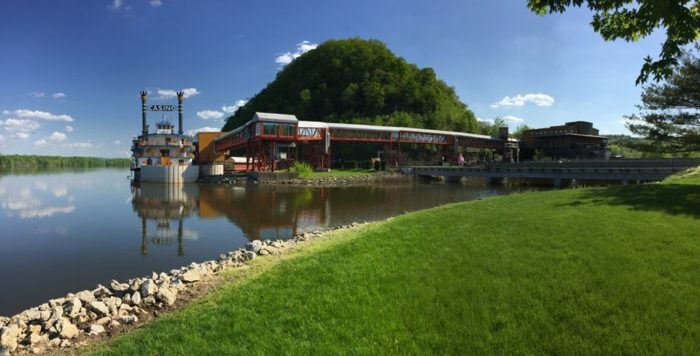 No matter when you visit, you'll find Marquette is full of stunning scenery. 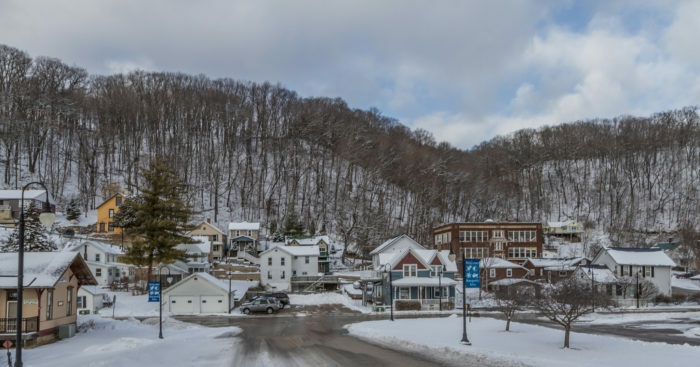 The Driftless region of Iowa is beautiful in all four seasons. 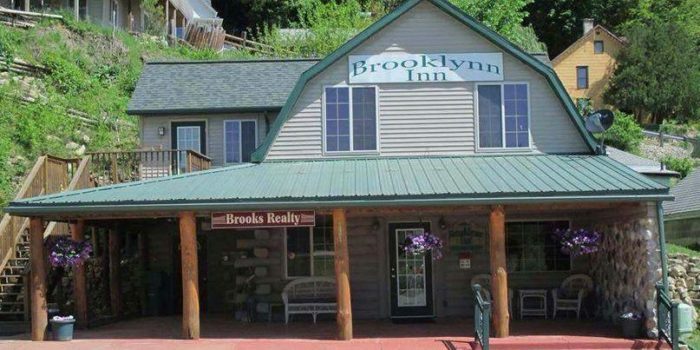 ... or the charming and cozy Brooklyn Inn. 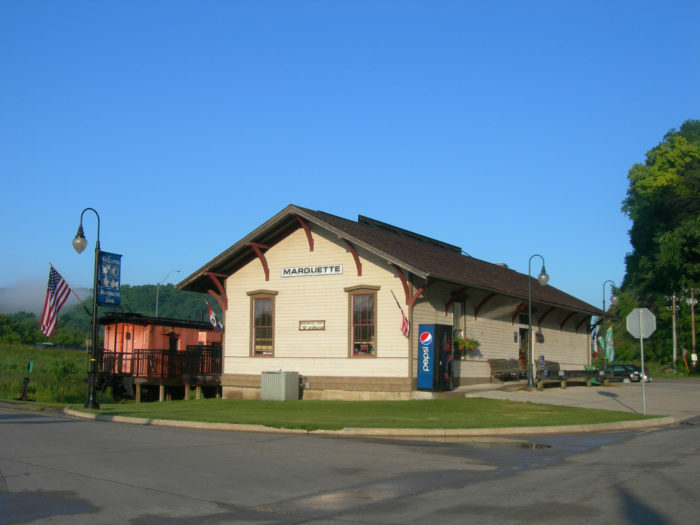 The Marquette Depot is a fascinating museum that preserves the history of the Driftless region, along with the important rail history of the area. 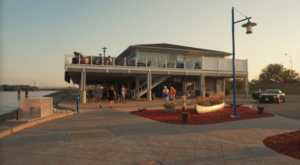 If you're looking for a real Mississippi River experience, head out on the Casino Queen for a fun afternoon of betting and relaxation. 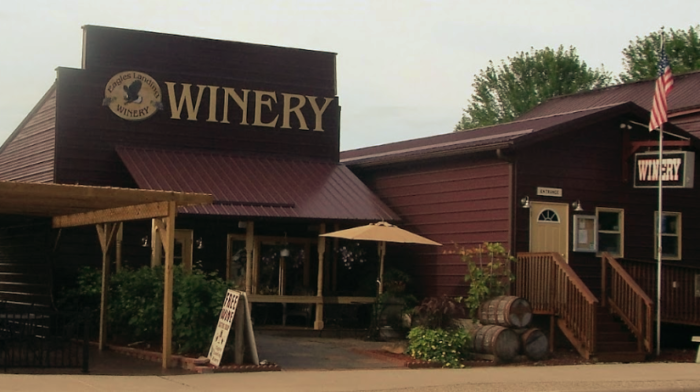 Be sure to set aside time to visit the Eagles Landing Winery, where you'll find award winning Iowa wines to pair with tasty snacks. 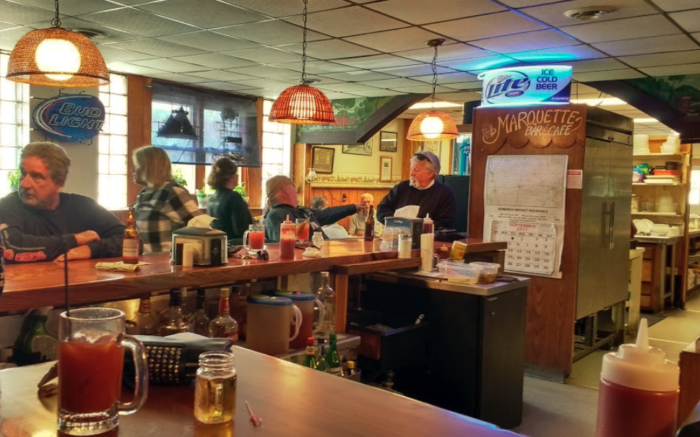 Don't forget to stop by the local Marquette bar and grill, where you'll find delicious food and a friendly, welcoming crowd. 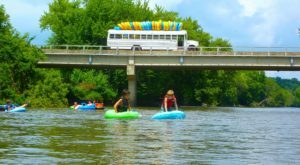 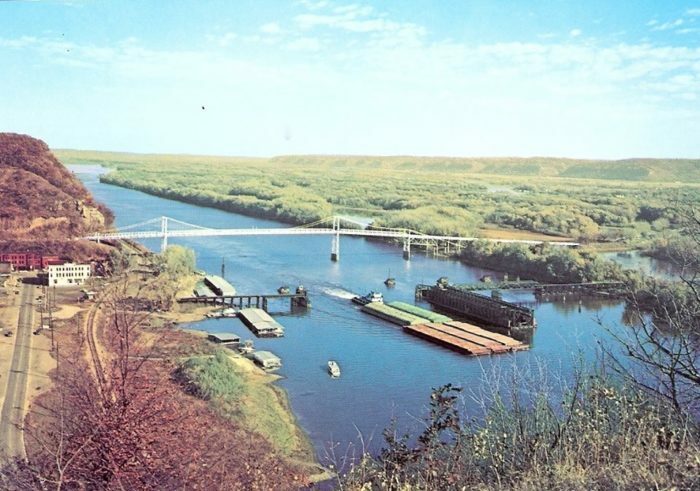 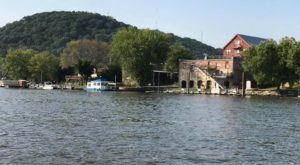 Plan a visit to Marquette, Iowa this year, and see just what makes life better on the river. 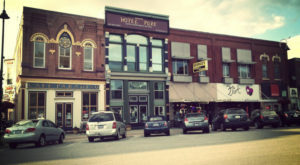 If you can extend your trip, it’s worth spending a day in nearby McGregor, too! 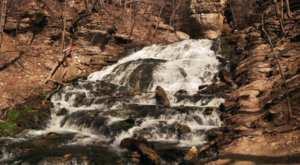 McGregor is where you’ll find This Waterfall Staircase Hike That May Be The Most Unique In All Of Iowa. 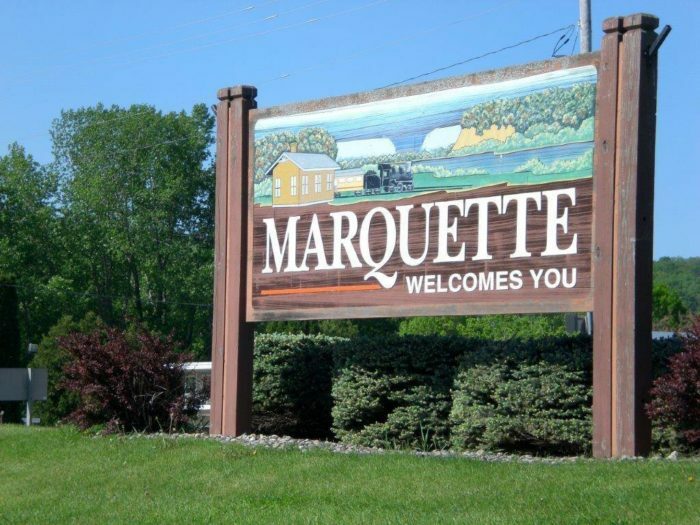 See the Marquette city website here for information on upcoming events and happenings in the Marquette-McGregor area.